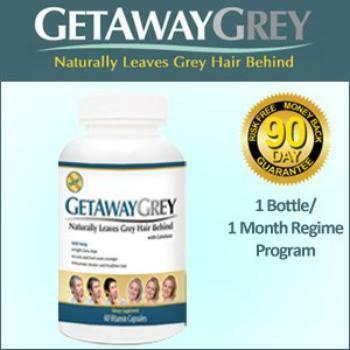 The promoters of "Get Away Grey" and "Go Away Gray" have agreed, despite their disagreement over how to spell "grey" to stop claiming their products can prevent or reverse grey hair. A third company has refused to settle. Under settlements with the FTC, GetAwayGrey, LLC and Rise-N-Shine, LLC, the sellers of “Go Away Gray,” are barred from making grey hair elimination claims unless they have reliable scientific evidence to support them. The FTC says the companies claim the catalase in their products attacks hydrogen peroxide, the chemical that causes hair to turn grey. In addition to selling a dietary supplement, Rise-N-Shine also has marketed a catalase-containing shampoo and hair conditioner. The companies have sold their products online and through retailers such as CVS and Walgreens at prices ranging from $29.95 to $69.99 per bottle. 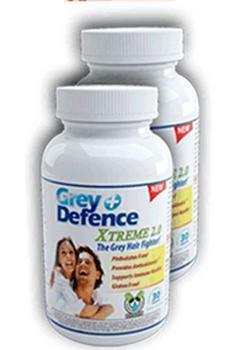 The proposed orders against GetAwayGrey and Rise-N-Shine prohibit the defendants from representing that a covered product reverses or prevents the formation of gray hair, and from making any claim about the health benefits, performance, or efficacy of any covered product, unless the claim is non-misleading and the defendants have competent and reliable scientific evidence to substantiate it. The orders include a suspended $1,817,939 judgment against the GetAwayGrey defendants, and a $2 million suspended judgment against the Rise-N-Shine defendants, which would become due if the defendants are found to have misrepresented their financial condition.